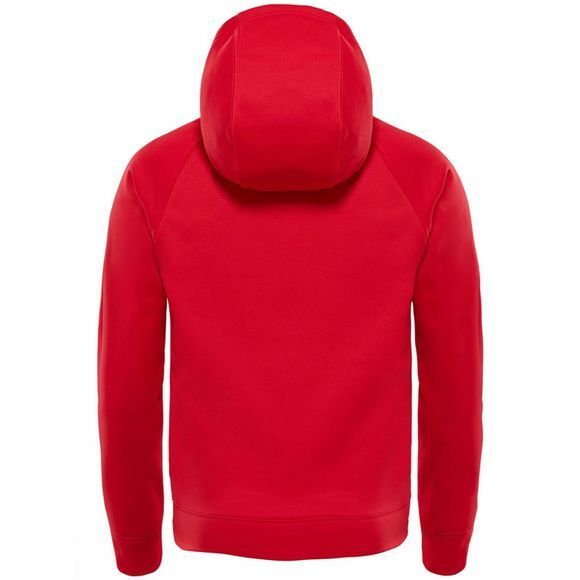 The Boy's Surgent P/O Hoodie from The North Face is a technical hoodie that has what it takes to keep you comfortable throughout every workout. UPF 50 sun protection guards your skin from harmful rays when you're training outdoors, while a reaxion hood lining delivers advanced moisture management as you work up a sweat. 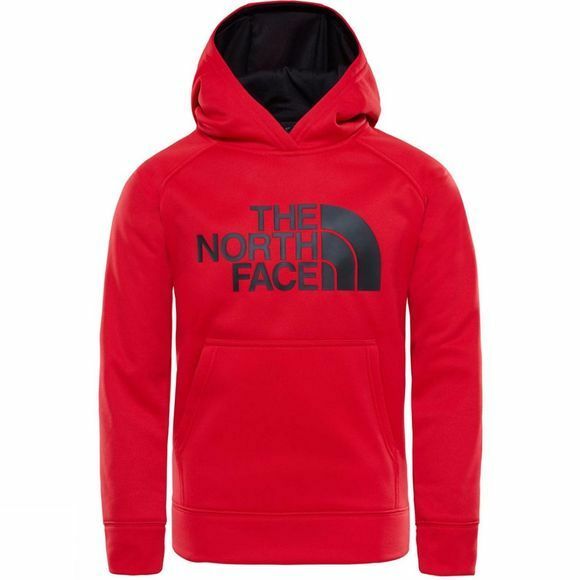 Emblazoned with The North Face logo, this hoodie brings a touch of style to gym or trail.